Gain the most use from your vehicle when you visit US1 Tires Auto Services for a full range of automotive services. 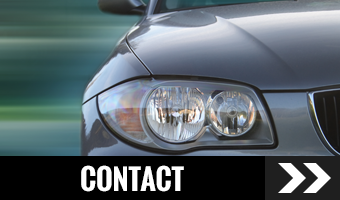 We not only specialize in sports cars and luxury vehicles, but also repair commercial vans. 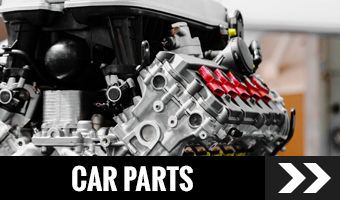 From oil changes and air conditioner repair to parts, we have your car maintenance needs covered. Stop by to see how our technicians go the extra mile for you. 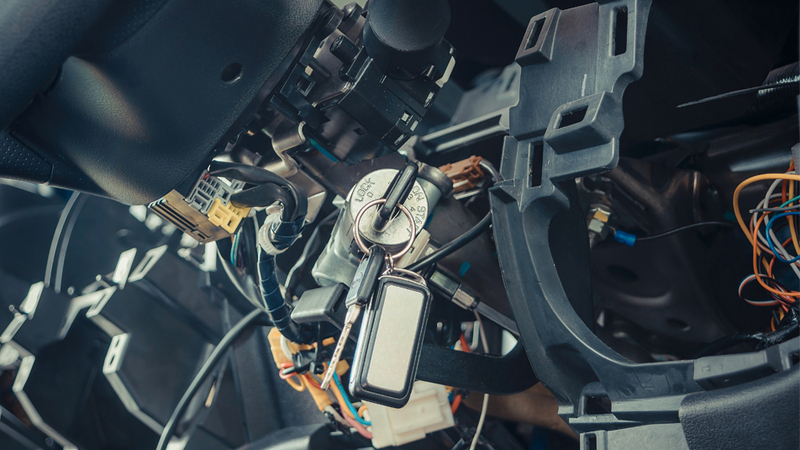 We will even offer you a ride home while your vehicle is being fine-tuned. 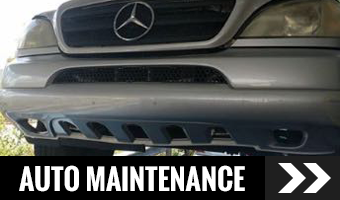 Call to discuss the maintenance or repair work your car needs. Open for over 30 years, our family-owned-and-operated auto repair shop conveniently located in Miami is dedicated to providing exceptional customer service. US1 Tires Auto Services has built a loyal base of customers by treating every person that walks through our doors the right way. After going to larger service providers, many drivers prefer coming here because of our personalized touches. We love cars, and it shows in every aspect of our work.